So yummy! The perfect snack!! 1/2 a treat, but full flavour! 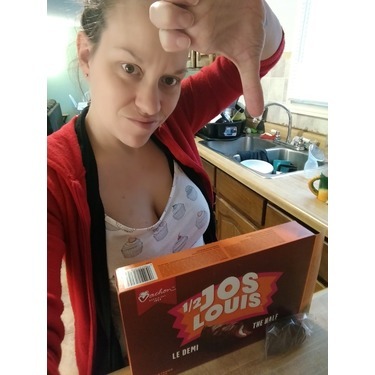 I received the opportunity to try these through ChickAdvisor's amazing Product Review Club. 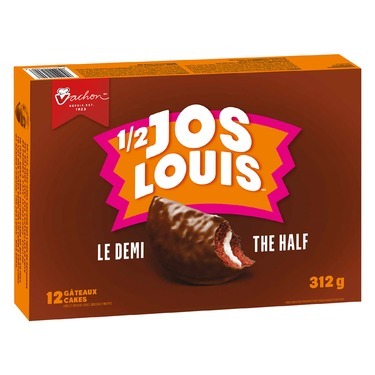 These, along with other Vachon treats, were a huge favourite in my house growing up. I am so happy they are still around and just as good as ever! 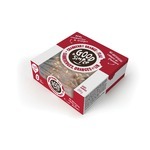 They are moist and flavourful and come wrapped individually for easy on the go snacks or in lunches. They are a nostalgic treat sure to please everyone young and old! 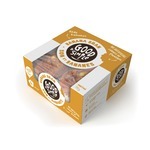 Just the right amount to taste amazing but not feel like you over indulged. When you hear cake you assume your diet is out the window- but it is all about moderation & this half size is perfect. 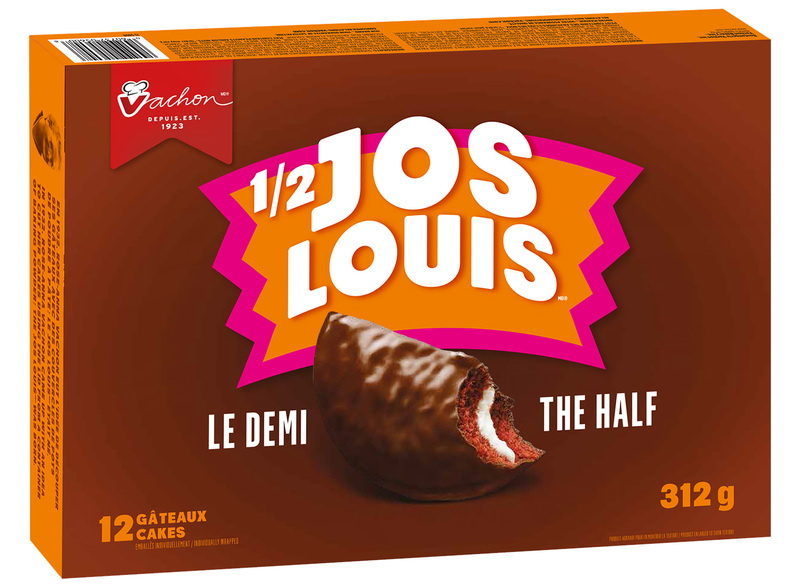 I wasn't to impressed with these snack cakes from Vachon. 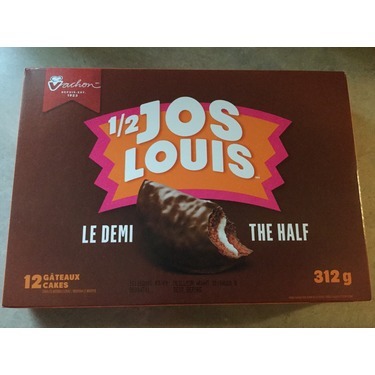 The 1/2 Jos Louis were very dry, almost crumbly and extremely sweet. 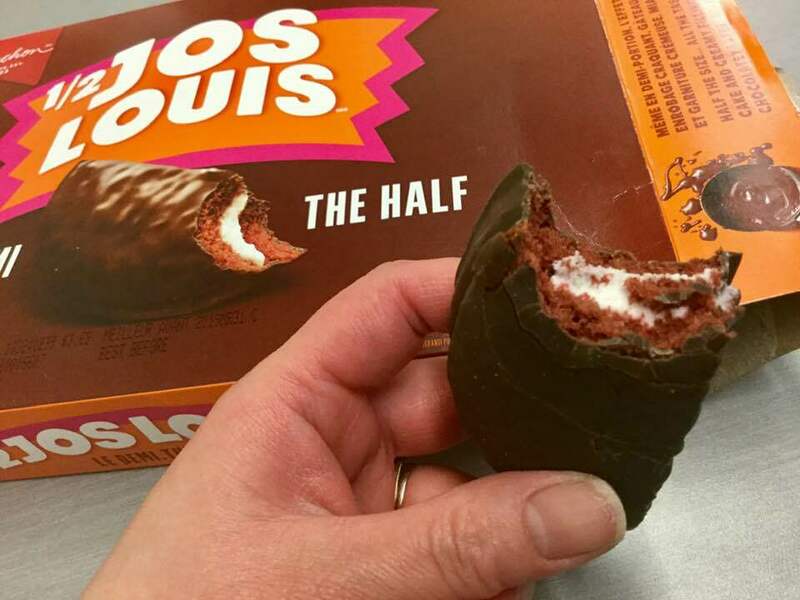 The filling was surprisingly the least sweet part about it. 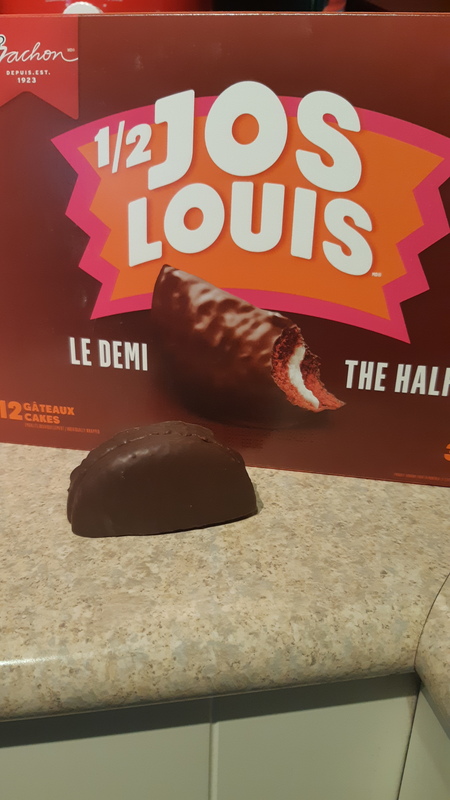 For being so small the little cakes you get in the box seem to be enough for 2 people to share. Although my husband doesn't mind them, I will have to give these a pass. These are very inexpensive which caused me to look at the ingredient list which is super long with modified items and chemicals with the first item being sugar. Not a snack I would willingly choose for my kids. 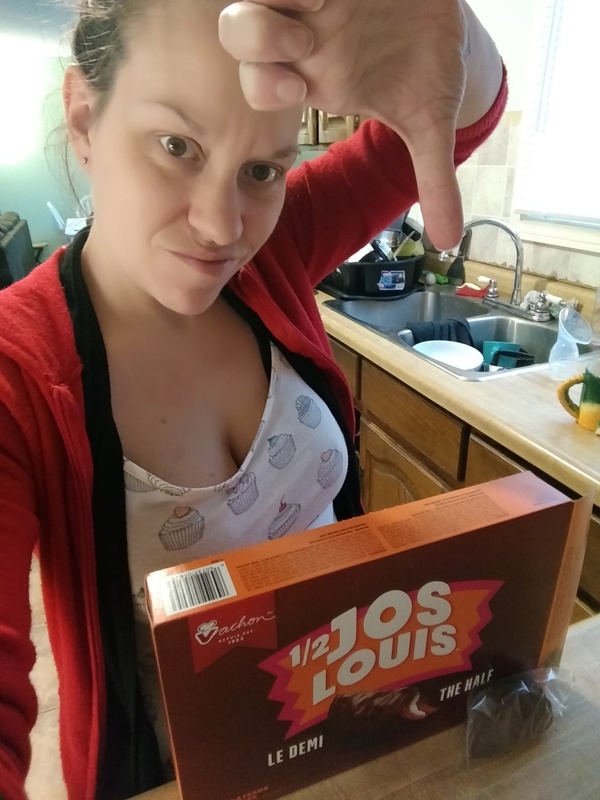 As a once in awhile treat for a birthday or party or something they are okay but again, the ingredients are concerning. They are a nice small size and neatly formed in a crescent moon like shape. The center is filled with a creme like substance and sponge cake which was super moist. 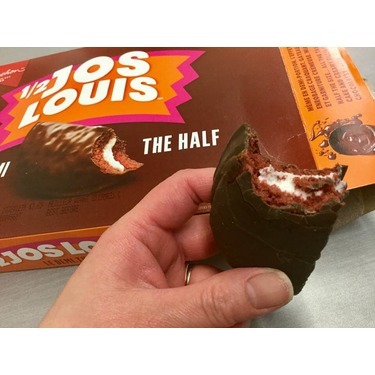 The outside was covered in a thick layer of chocolate. 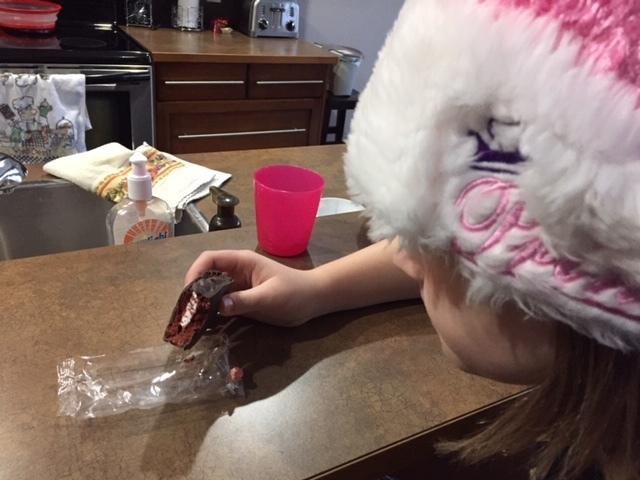 My daughter actually said it was too chocolatey and didn't care for it. 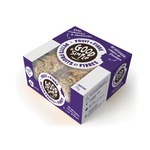 Perfect for kids lunches or a quick snack on the go! Delicious! I like them better than the full cakes, less calories and less guilt. I would recommend and I would buy again. I have been a fan of these little gems for as long as I can remember. 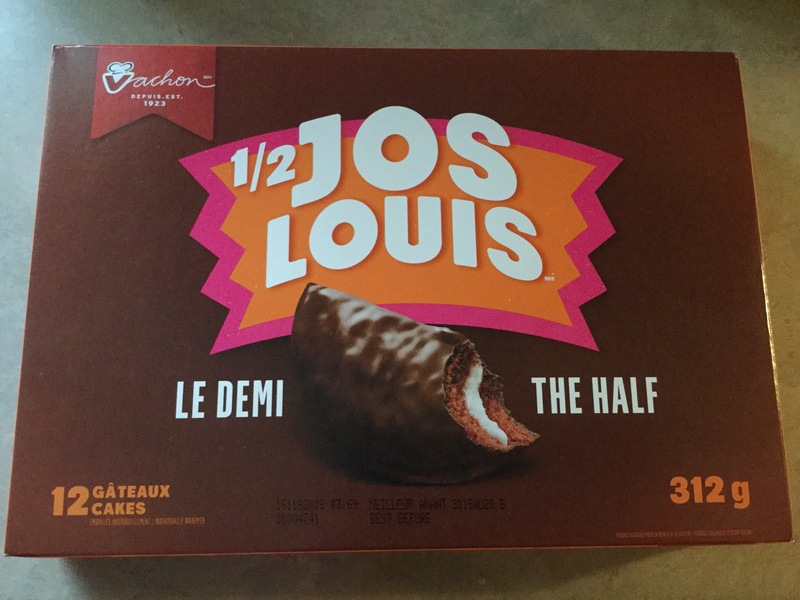 When I got my first paycheque I loaded up on these cakes. I still do. Soooo good. These little cakes have been around all my life. The recipe has never changed in all that time. Devil cake with a nice frosting and chocolate coating....great for a mid day coffee break. 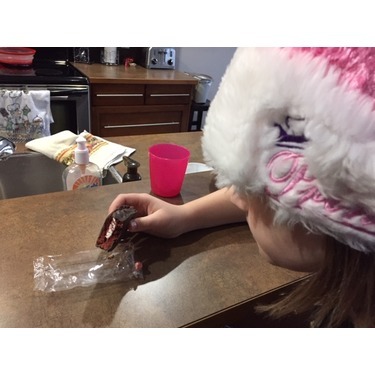 The whole family enjoys these little morsels. 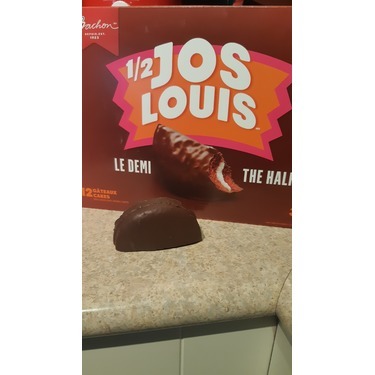 Mmmmm Jo's Louis are so amazing! I remember being so excited when my mom would buy them as a treat for our school lunches, those were the best days haha. Such a classic and delicious snack.